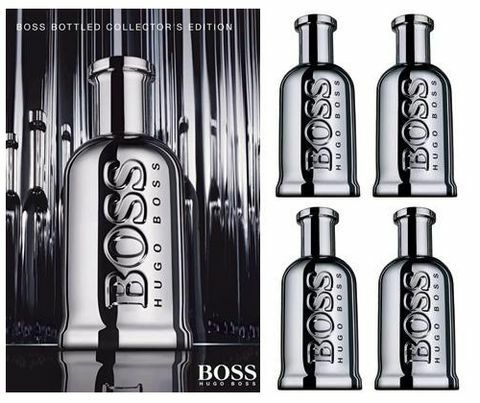 German- Hugo Boss is the most preferred name among a host of other perfume ranges from Germany, in America. Tommy Hilfiger - Most recent in the list of designer brands extending their creativity into fragrances. 'True Star' by Tommy Hilfiger, which is currently endorsed by pop star Beyonce Knowles, is the latest craze. Ralph Lauren - One of the biggest designer labels who started the trend of perfume manufacturing, Ralph Lauren again is one of the most popular brands for perfume in U.S.A. 'Pure Turquoise' is the current hot shot. 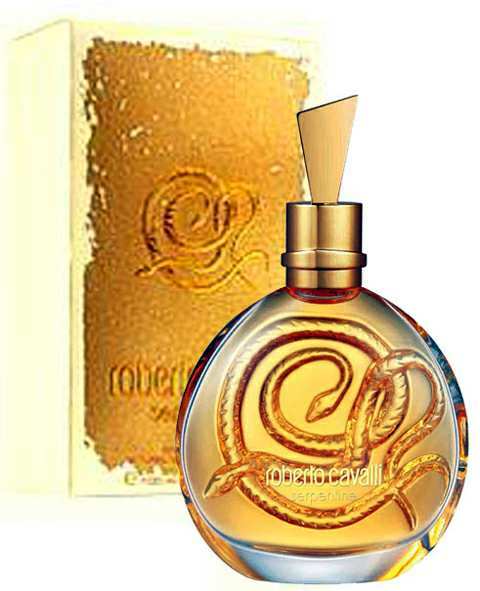 Estée Lauder - Estée Lauder has earned a world class reputation in creating fine fragrances. Women's perfumes by Estée Lauder are the most sought after. 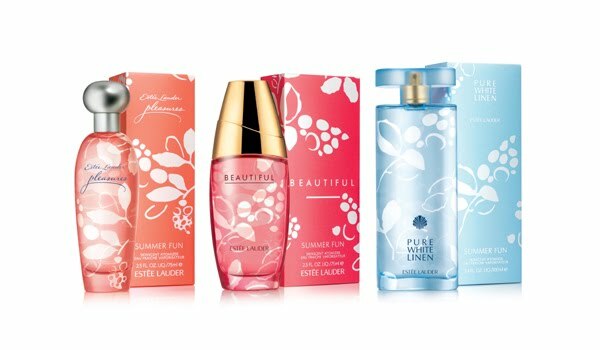 'Beautiful' and 'Pleasures' are the best labels from Estée Lauder. 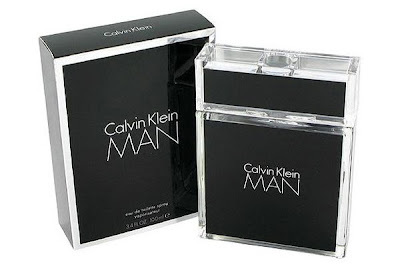 Calvin Klein - This brand has a devoted following among many Americans for the past thirty years. 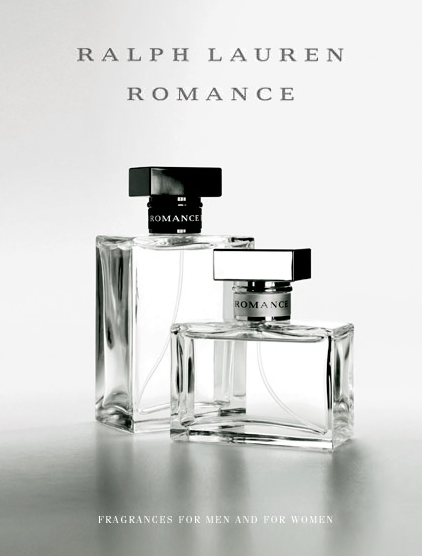 'Ck IN2U' is the latest in the classical range. 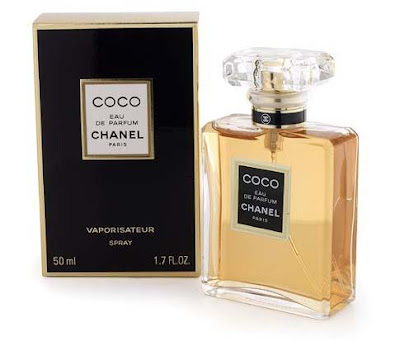 French - Chanel, Cartier, Christian Dior and many more French labels have maintained a stable popularity level in spite of the influx of American labels since 70s. 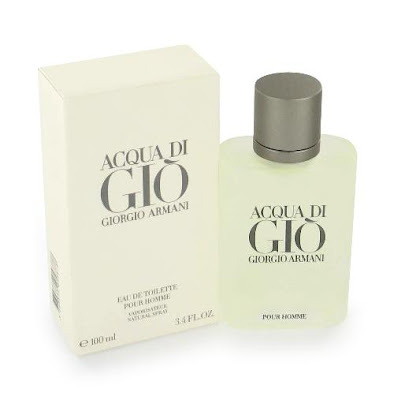 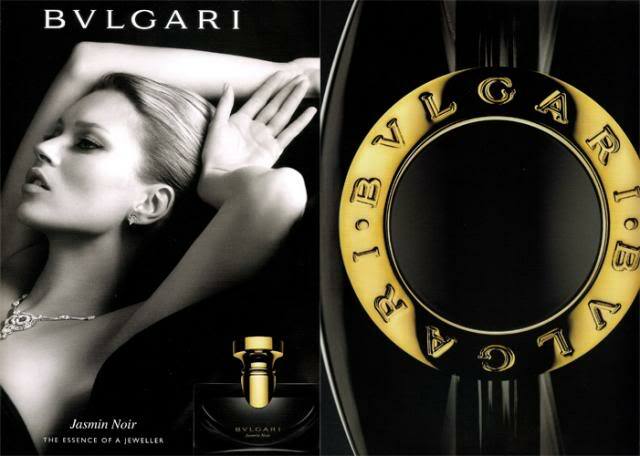 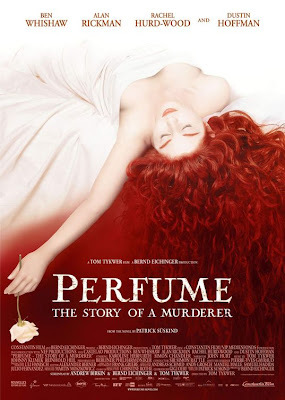 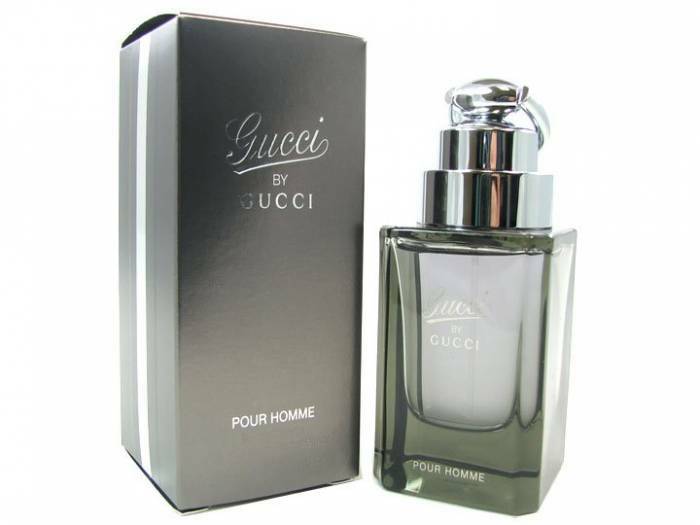 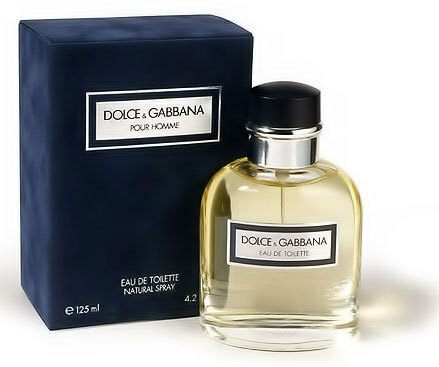 Italian- Perfume ranges from Giorgio Armani, Gucci, Roberto Cavalli, Bvlgari, Prada and Dolce & Gabbana are the latest Italian brands to have hit the perfume market in U.S.A. Celebrity endorsement of top perfume brands are the latest trend in America. 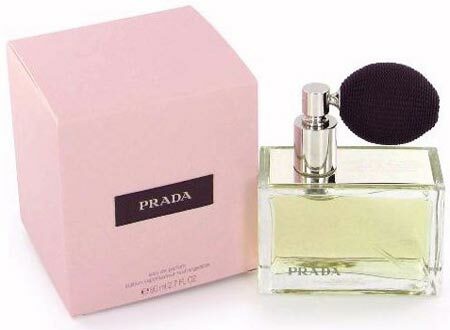 Perfumes like ' Britney fantasy', 'JLo Live' , are now leading the famous perfume brands in U.S.A today .